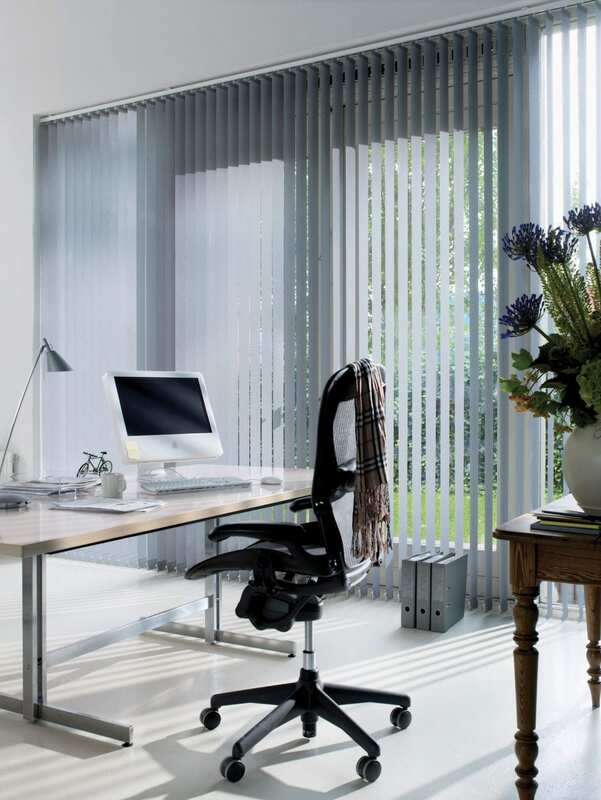 Vertical and Roller blinds are ideal in offices and are used widely to eliminate glare on screens and monitors in the workplace. 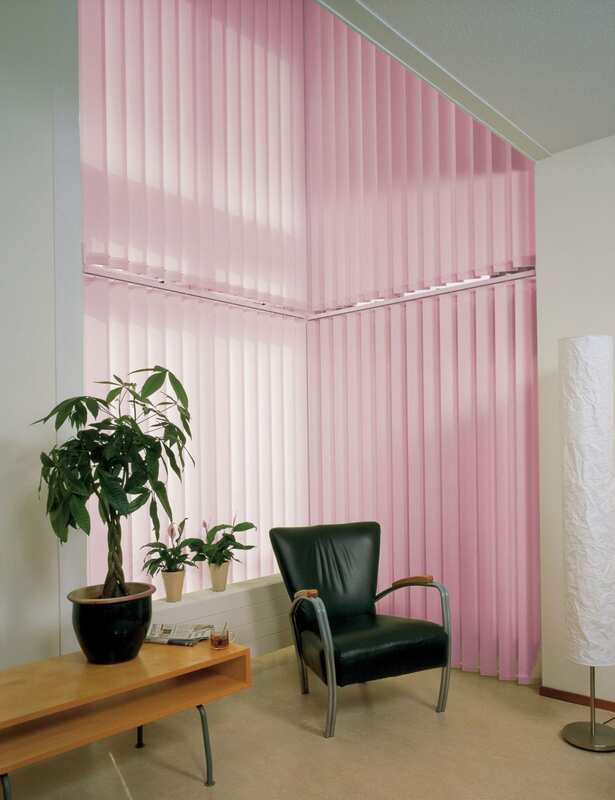 We only use Flame Retardant fabrics in commercial buildings and can offer a wide range of colours and finishes. 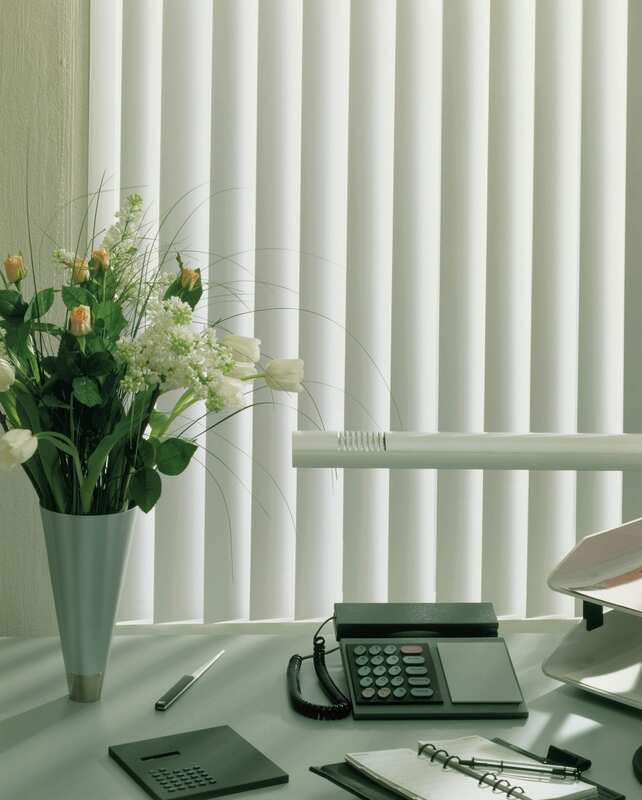 We can provide blackout blinds for boardrooms with a choice of control systems including motorization from batteries or mains supply. 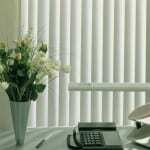 "Lovely approachable people :) High quality blinds and a prompt service. 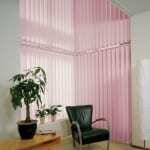 Very happy customers. Thank you."